At Freedom Dental we are pleased to be able to offer clients wrinkle reduction treatment with Botulinum Toxin – more commonly known as Botox. Botulinum is a toxin produced by a bacteria which is then highly purified, refined, diluted and used in therapeutic doses. Botox is administered by injecting it into a specific facial muscle where it acts as a muscle relaxant to stop the muscle from contracting and causing the wrinkles. 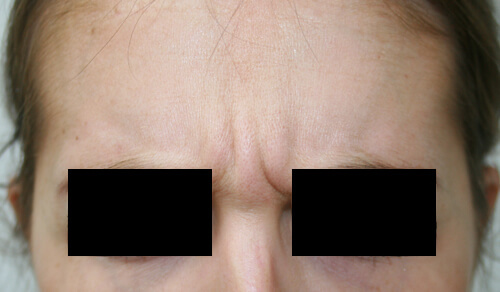 We are experts in improving the lines or wrinkles caused by facial expression. 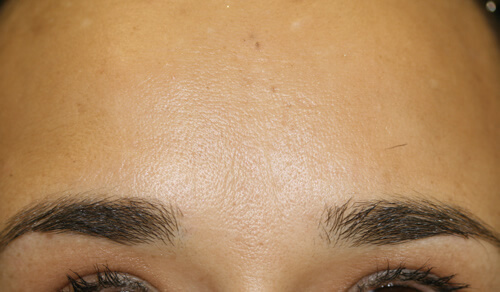 These include the frown lines between the eyes, the crow’s feet around the eyes and the lines on the forehead. Who would benefit from the treatment? 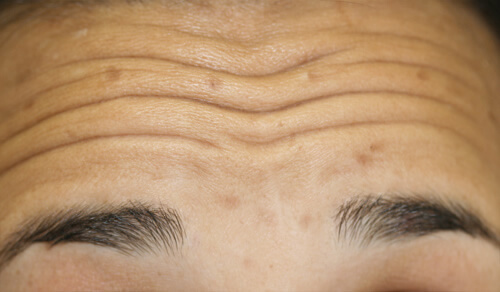 Both men and women can benefit from Botox and it can be started from as early as the age of 18 to prevent future lines and wrinkles. 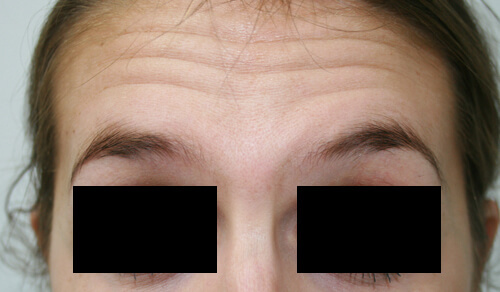 Unfortunately if the lines and wrinkles are present at rest, when not activating the muscles, then Botox may not be the right treatment for you. 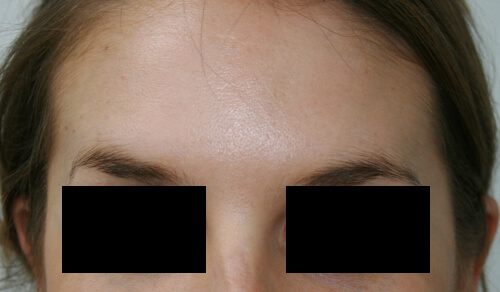 For these lines we can help you with either radiofrequency treatment or filler treatment. You should not have treatment with Botox if you are pregnant, breast feeding, have a known neurological disease or a known hypersensitivity to the toxin. Usually the treatment will take between 10 and 20 minutes. 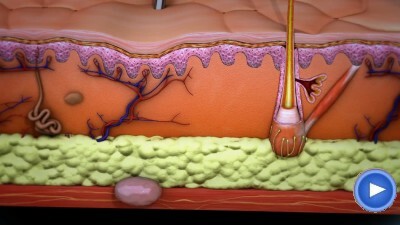 The effects will begin to appear very quickly within 48 to 72 hours, however the full extent of the treatment may take up to 2 weeks to become visible. In a small number of cases there may be some localised bruising, swelling or redness at the injection site which disappears very quickly. 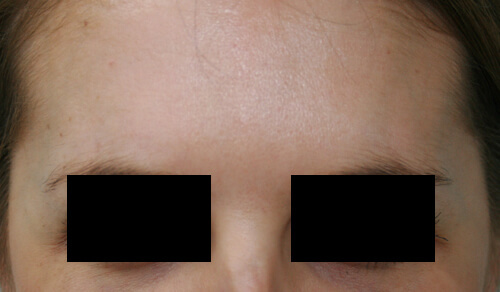 In very rare cases there can be a temporary drooping of the eyelid but this has never happened at Freedom Dental. Initially the improvement you see from this treatment will last from 3 to 4 months when we advise that you return for another treatment. With repeated treatments the effects last longer. Why have Botox at the Dentist? The dental practice is the safest and most comfortable setting to have Botox treatment. Dentists are experts at giving gentle pain free injections and have advanced knowledge of the facial muscles. Dentists care for and treat many patients on a daily basis so are vastly experienced in making the treatment a pleasant one for you. If you are interested in having a wrinkle reduction treatment at Freedom Dental then simply call the practice, book and appointment online or fill in an email enquiry form. You will be booked in for a professional facial consultation with Dr Ainsworth who will be able to advise you of the most appropriate treatment for your needs. There will be a small fee for this visit which, if you go ahead with the treatment, will be deducted from the cost of the treatment. Here are some examples of patients who have been treated with Botox by Dr Ainsworth at Freedom Dental. If you would like more information or wish to book a consultation then please call 0161 486 6821 . Alternatively you can send us an email or simply fill in the online enquiry form here.